APT's fleet of small ships have access to some of the world’s most pristine and untouched ports. They offer the perfect balance between the spacious comfort of a large ocean liner and the boutique advantages of a smaller vessel. Sailing to destinations around the globe, step ashore right into the centre of town and enjoy more time to explore. Air Credit of up to $1,200*per couple on select itineraries. A tranquil and inspiring journey around Norway’s coastline and islands, visiting quaint coastal towns on a small ship expedition cruise for 14 nights. Contact us for APT’s full 2020 itinerary details, hello@metrotravel.com.au or call 02 9550 6133. 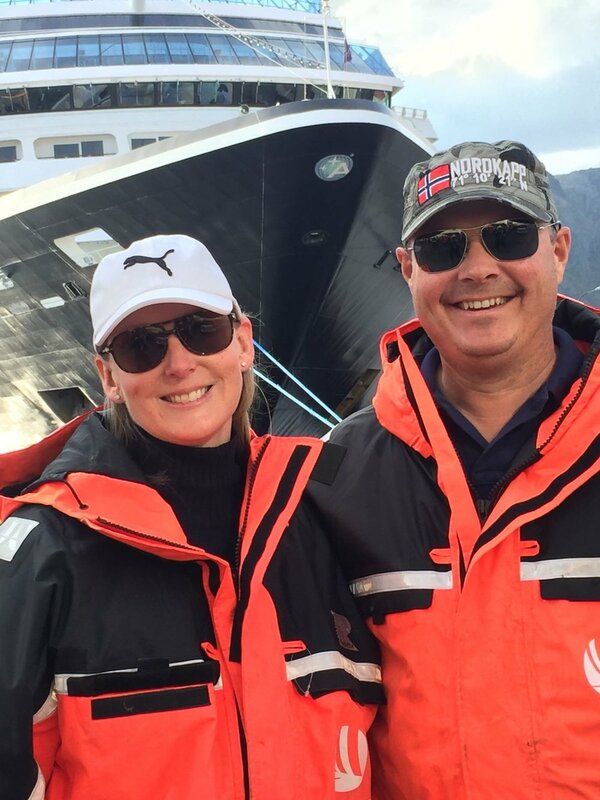 Katie and James’s TOP TIP # The Norwegian Fjords are spectacular and the King Crab Fishing is the freshest, tastiest crab, you’ll ever eat and all in a gorgeous setting.